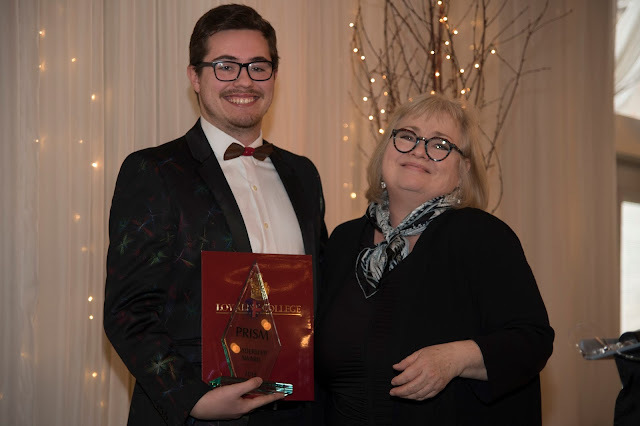 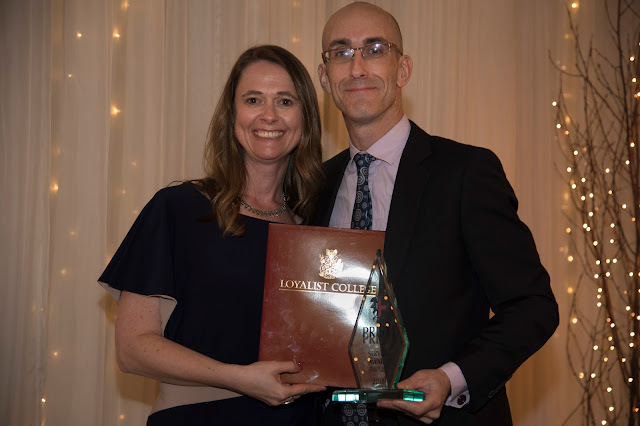 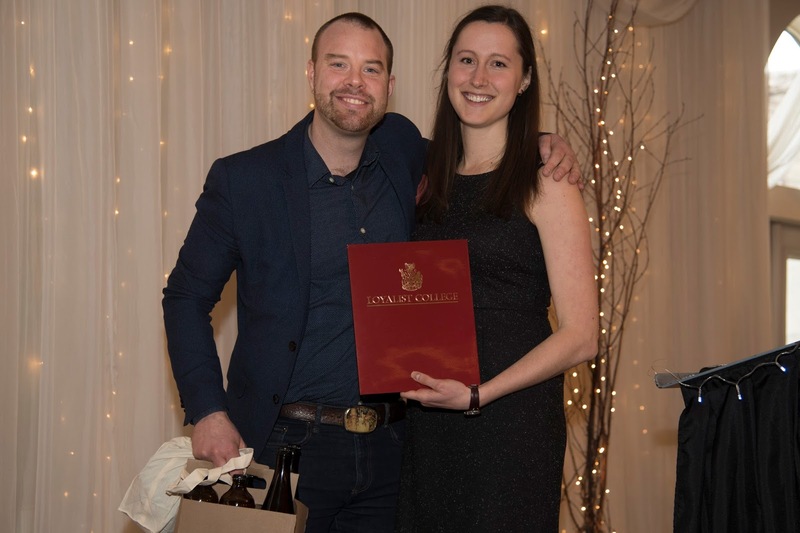 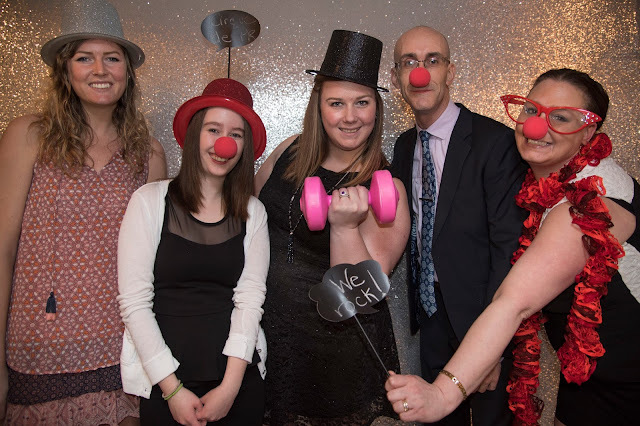 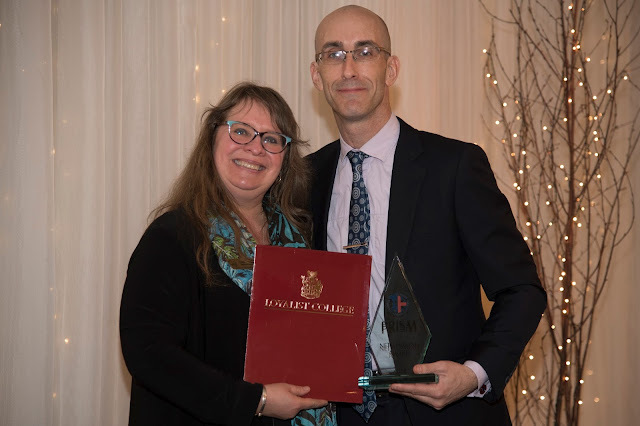 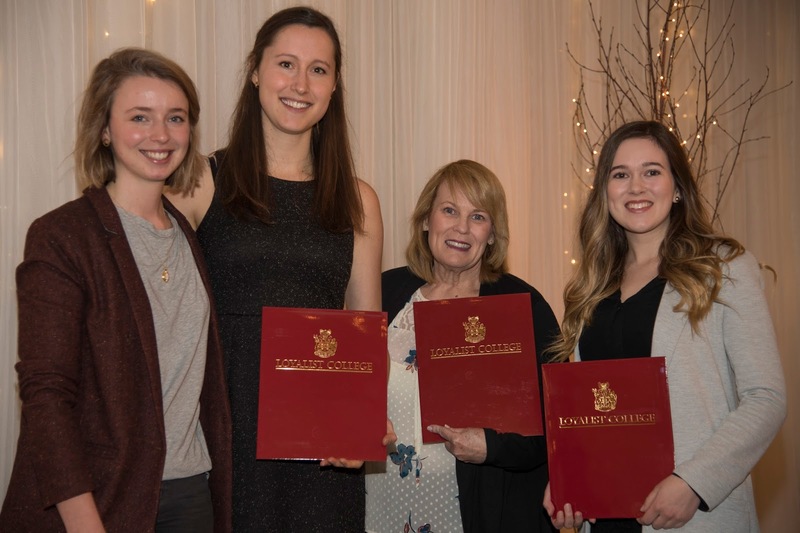 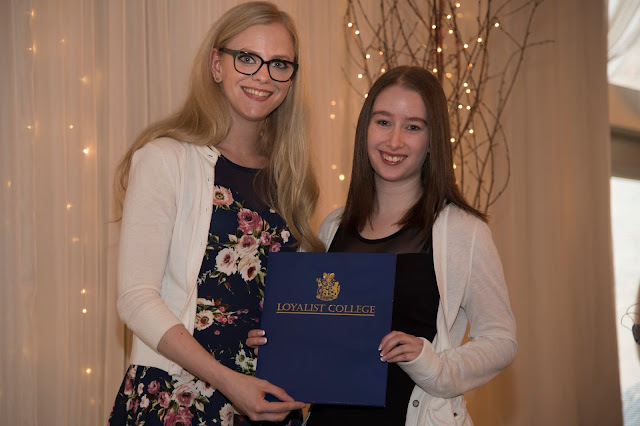 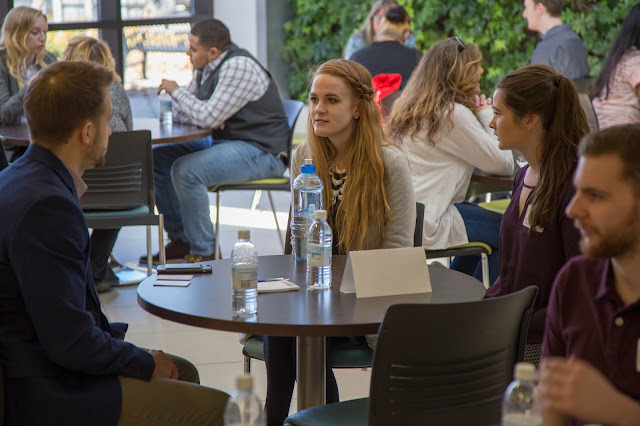 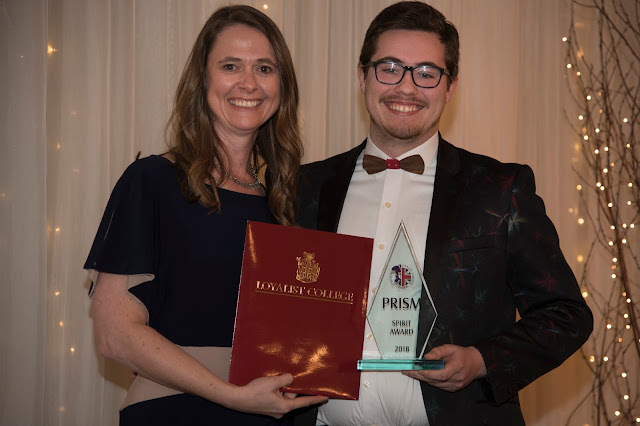 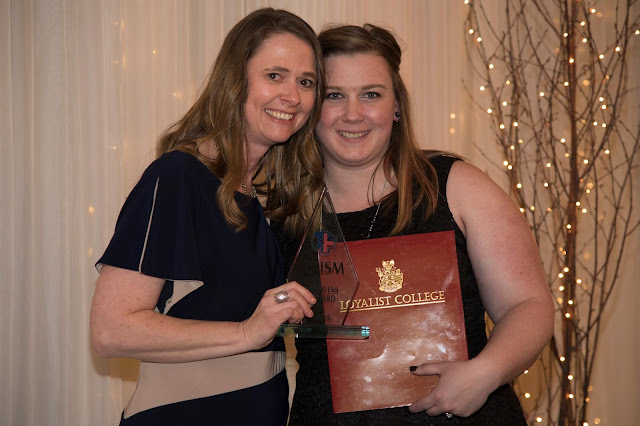 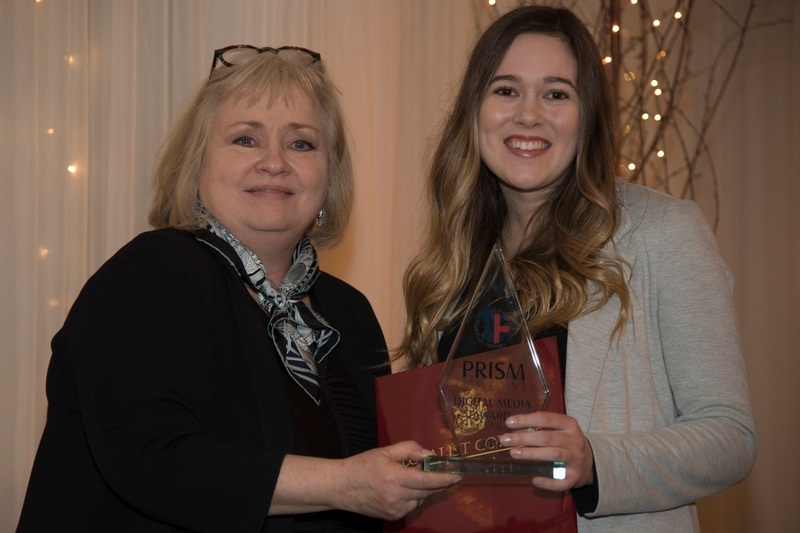 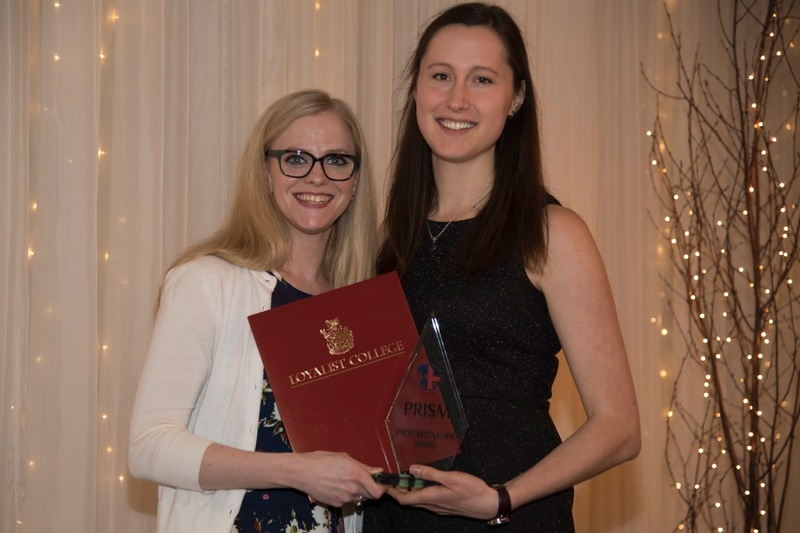 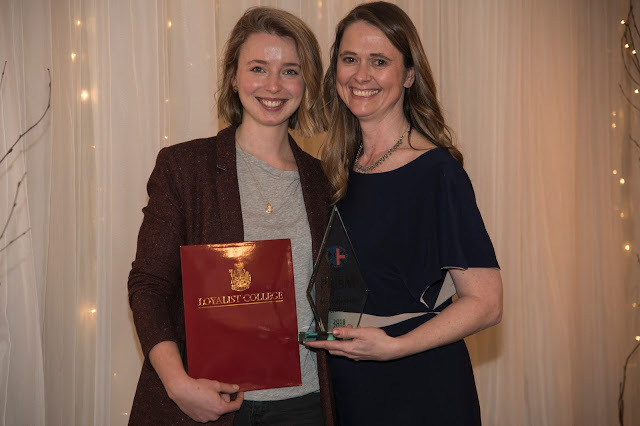 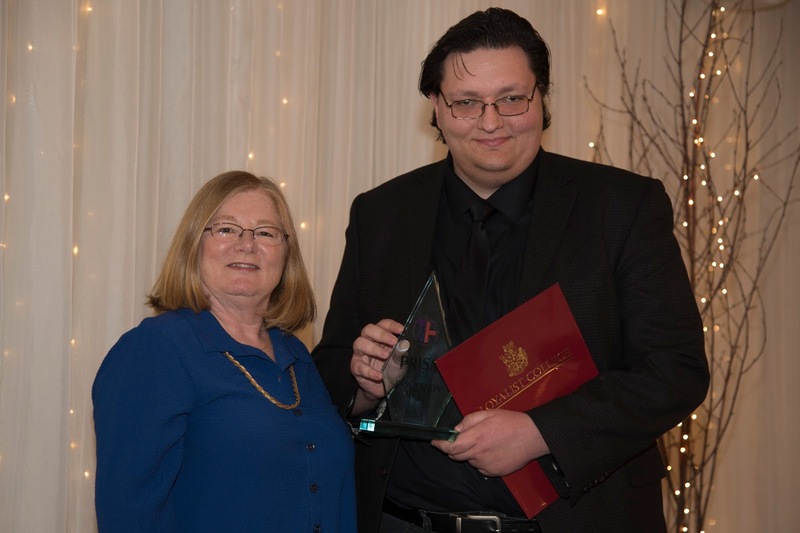 Loyalist PR students, faculty, staff, administrators, mentors and community partners gathered in March 29th to celebrate the 13th annual PRISM Awards. 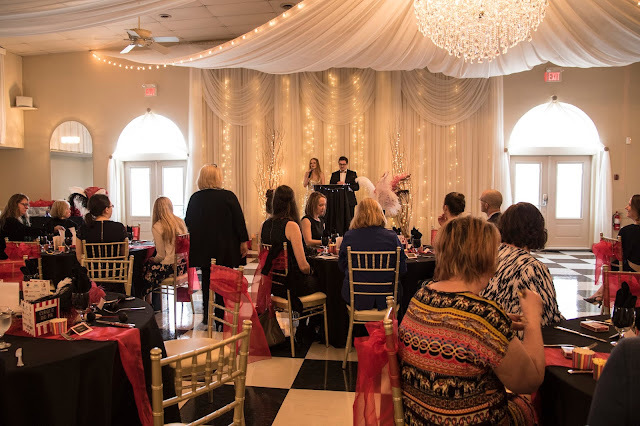 This year's theme, "The Greatest Show on Earth" was present in all the event details -- it was truly a spectacle! 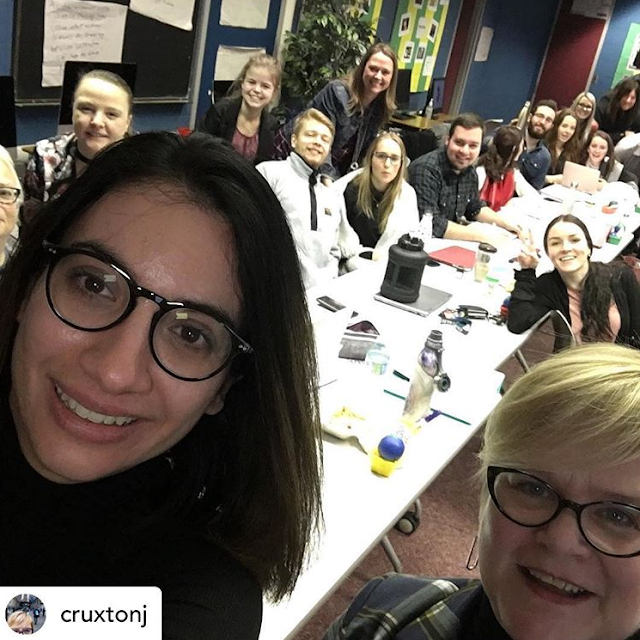 The program is grateful to its sponsors for their support: AFP Southeastern Ontario, CPRS National, Fifth Story, IABC, Meltwater, Quinte Broadcasting and Quinte Conservation. 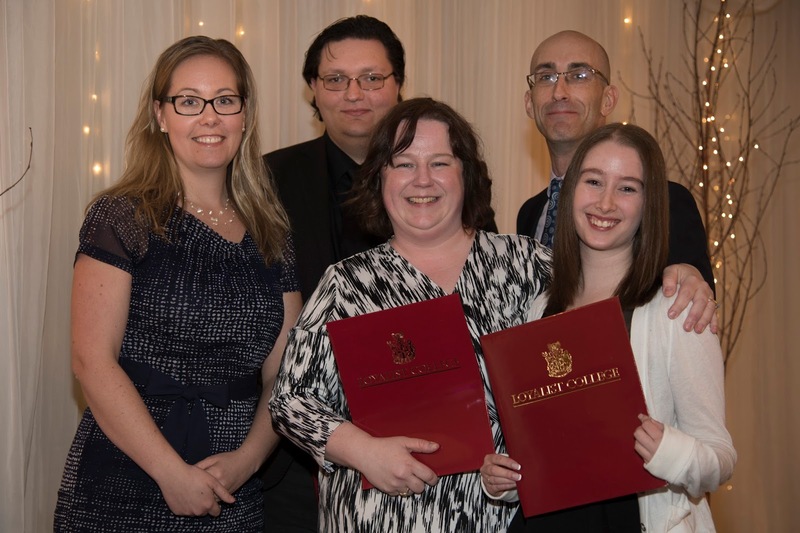 Congratulations to all our winners, and to each and every student on an amazing year!